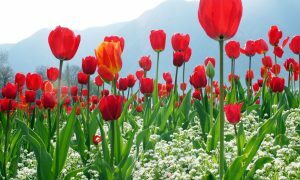 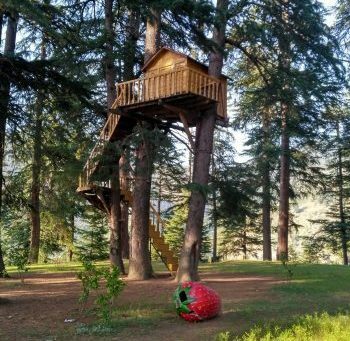 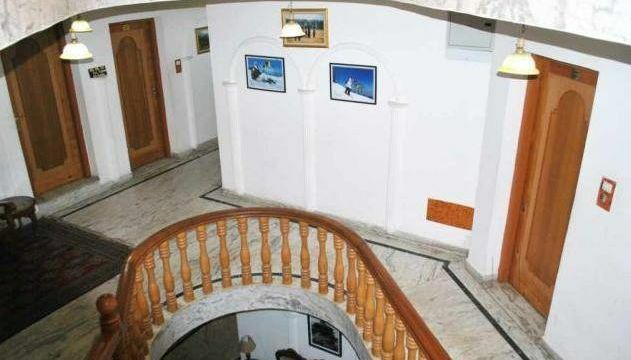 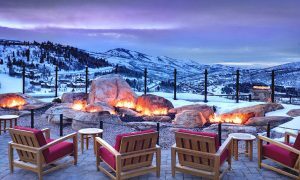 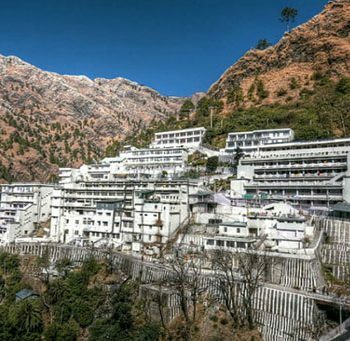 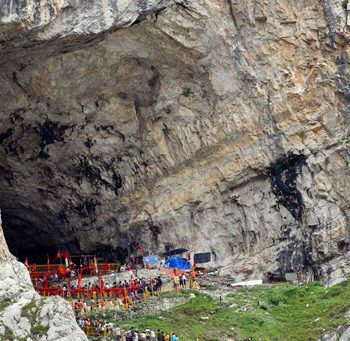 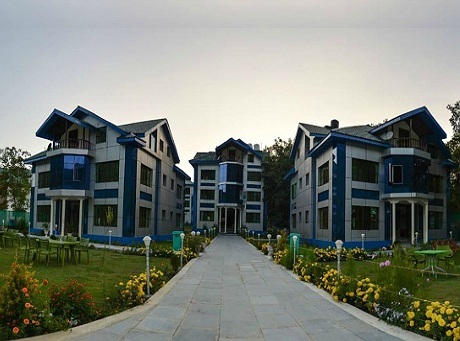 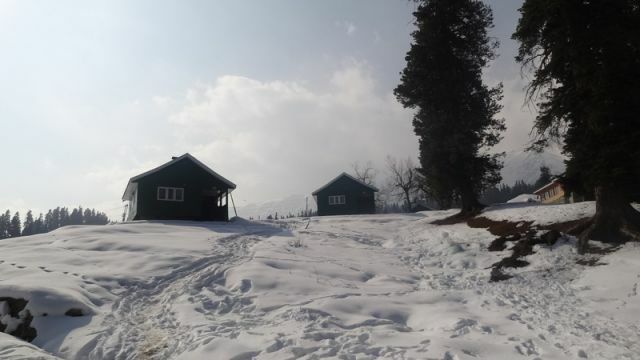 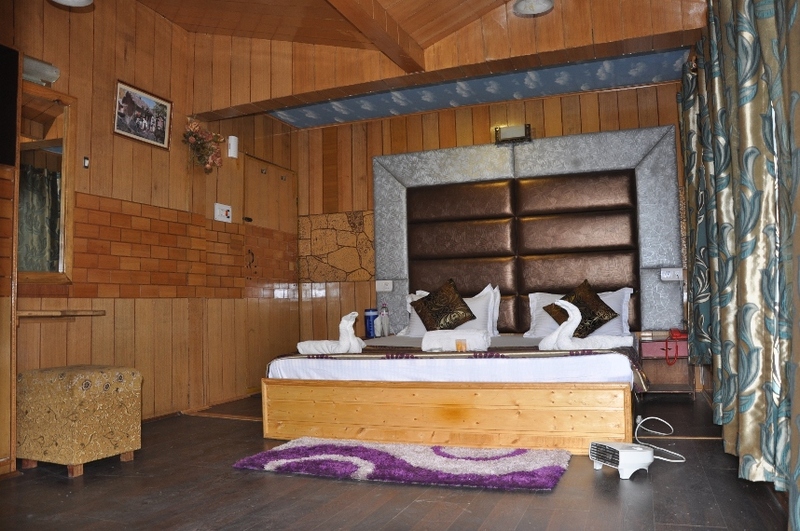 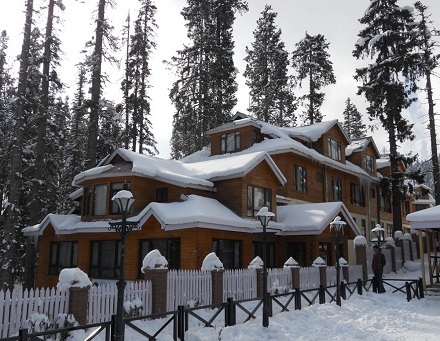 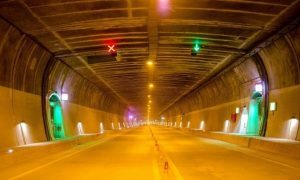 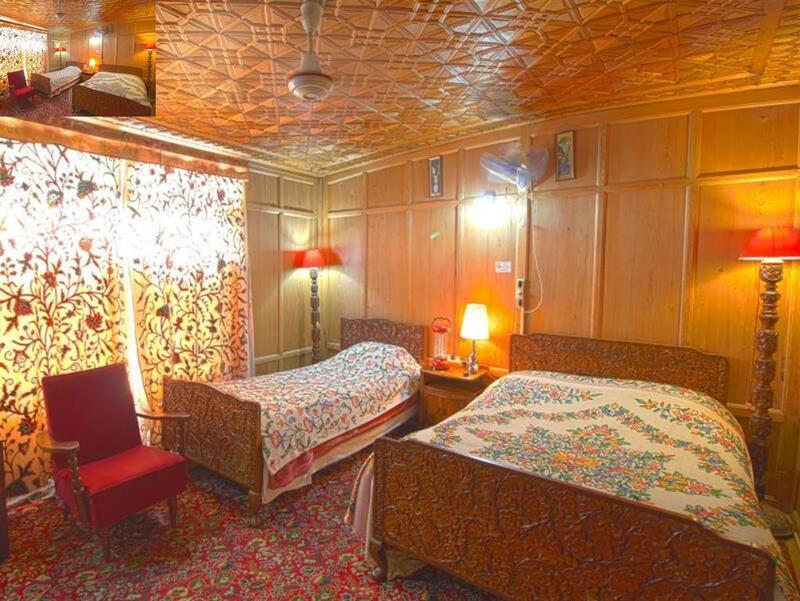 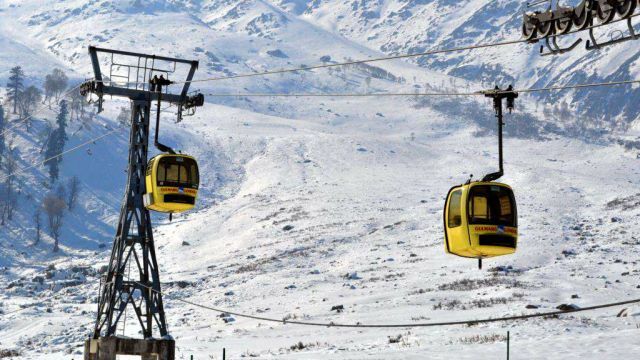 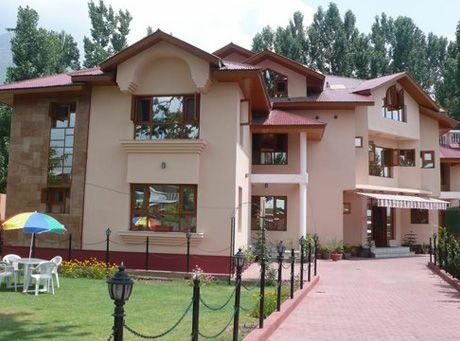 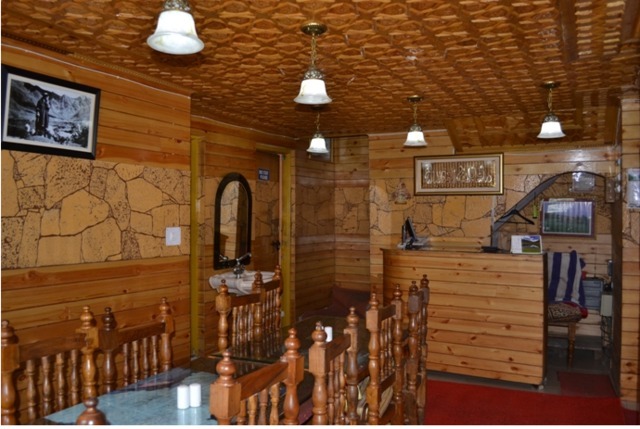 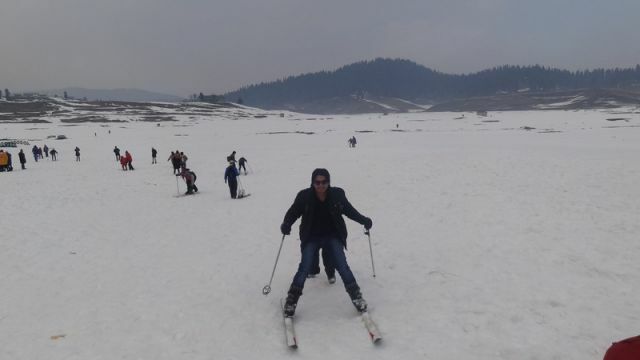 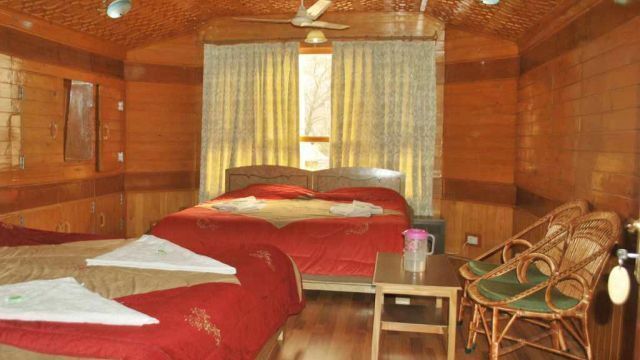 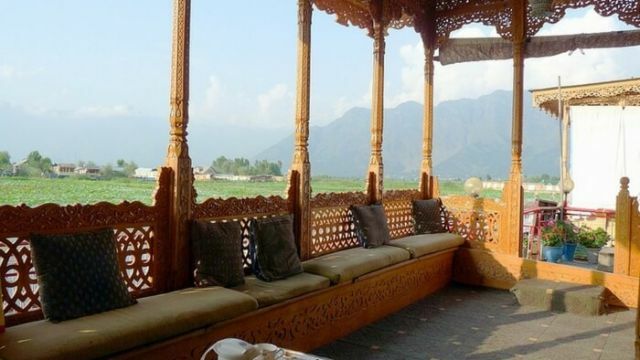 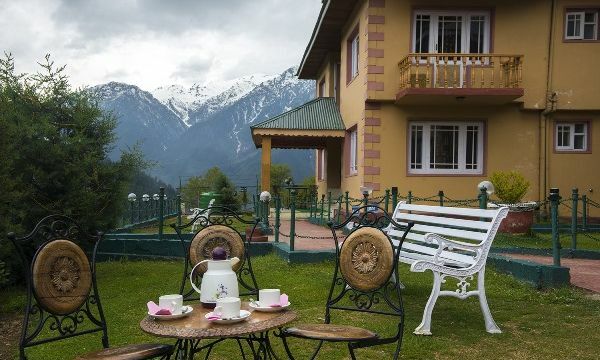 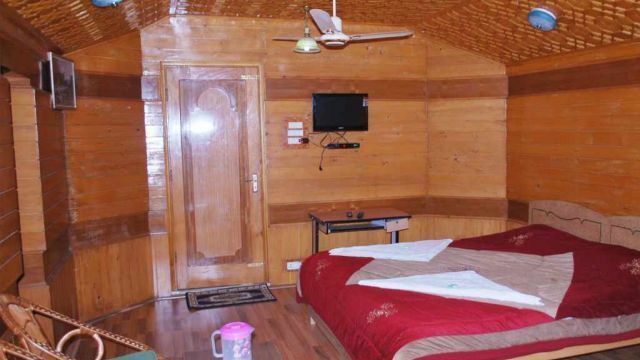 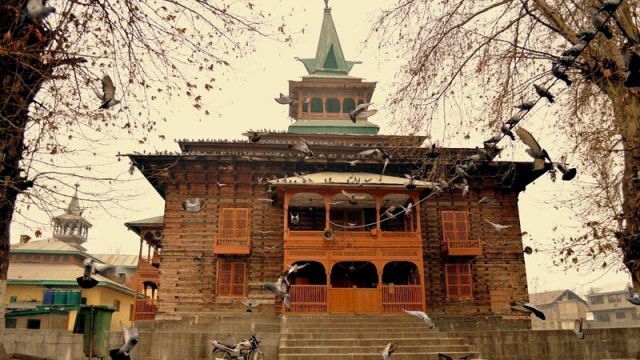 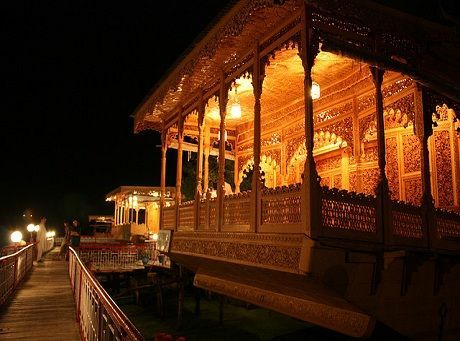 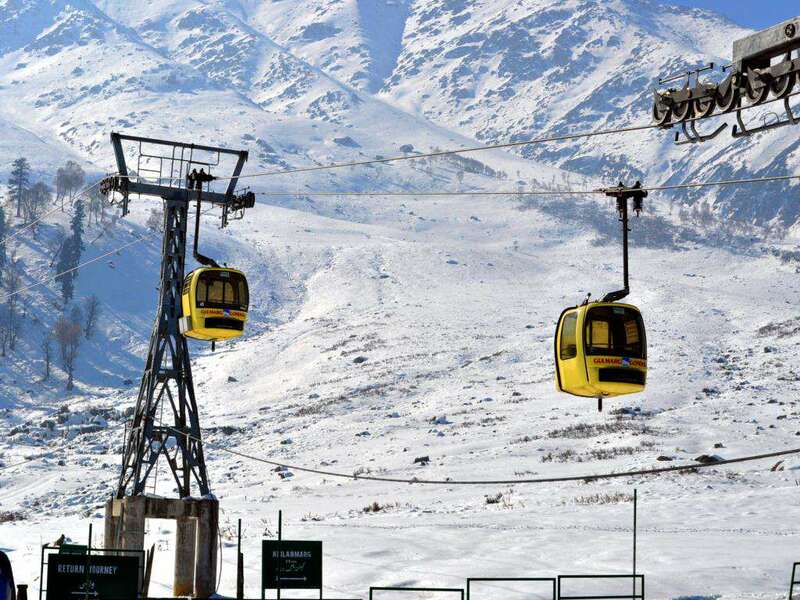 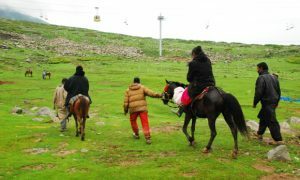 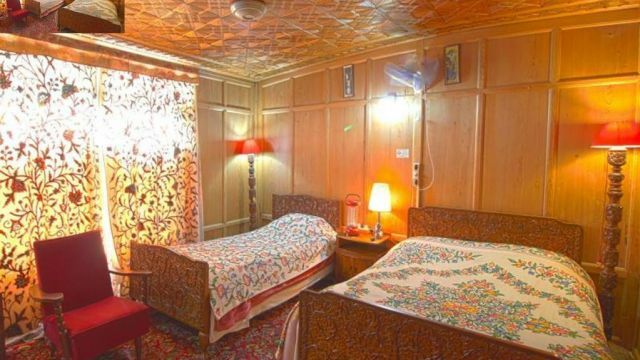 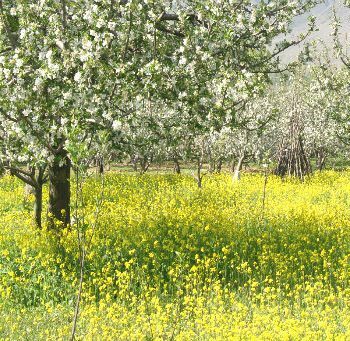 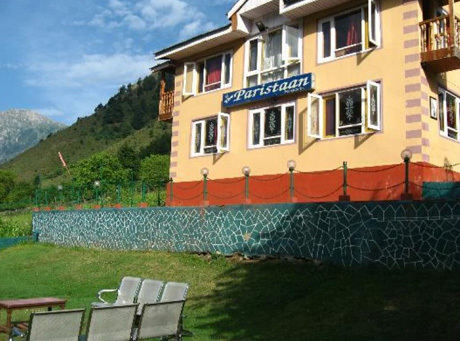 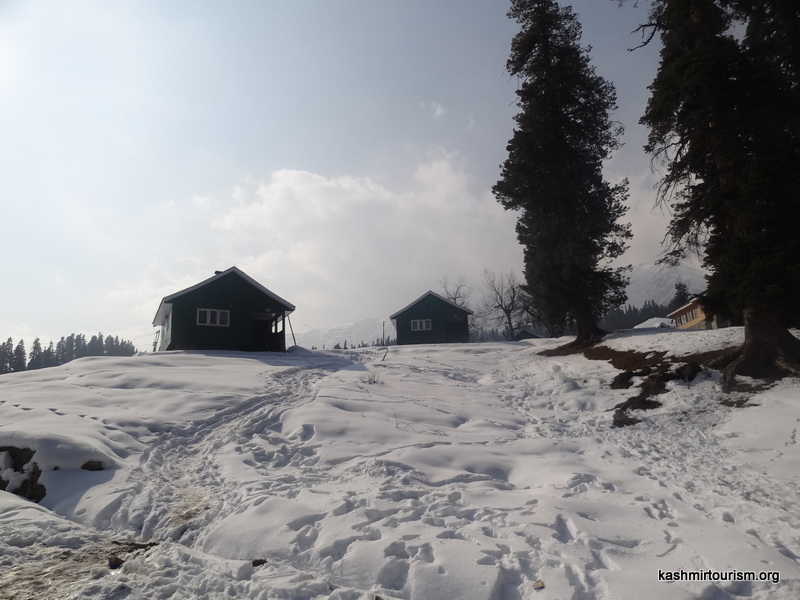 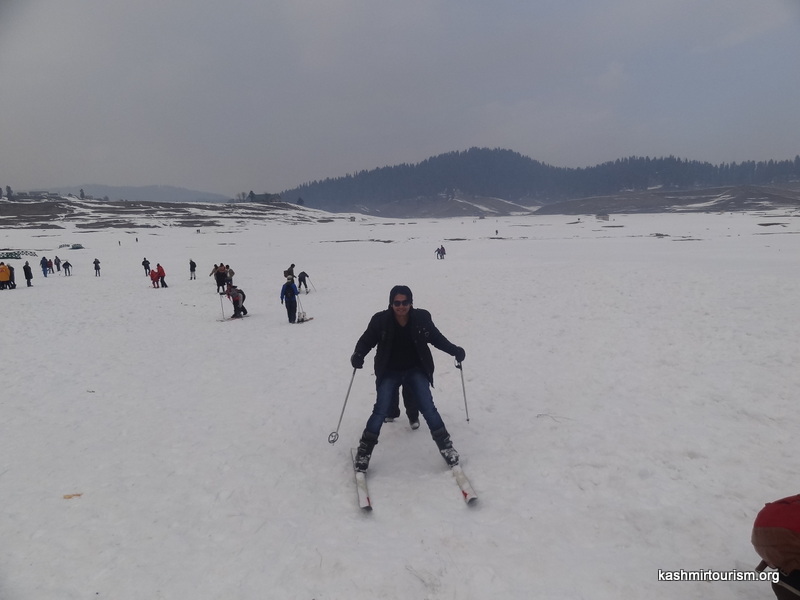 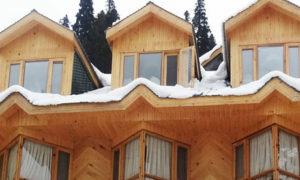 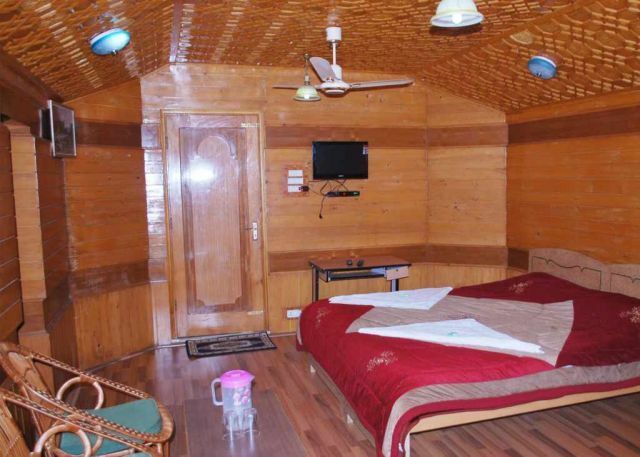 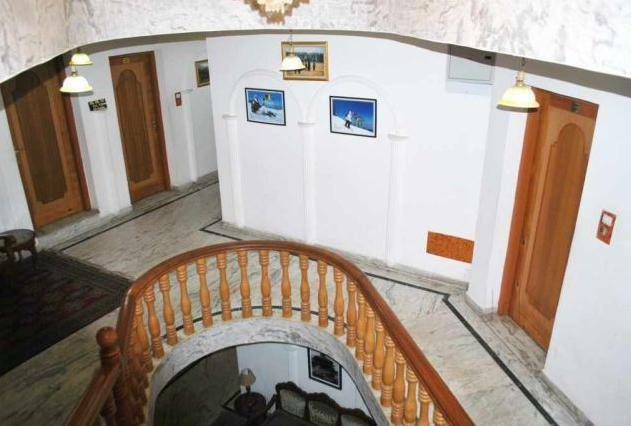 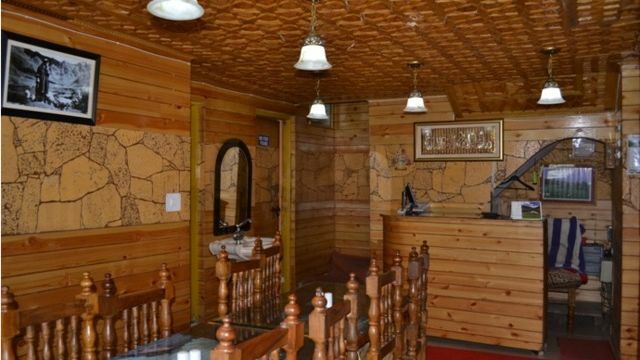 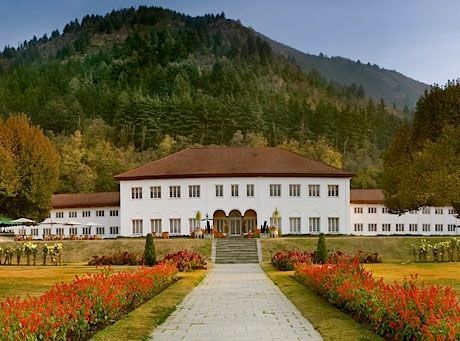 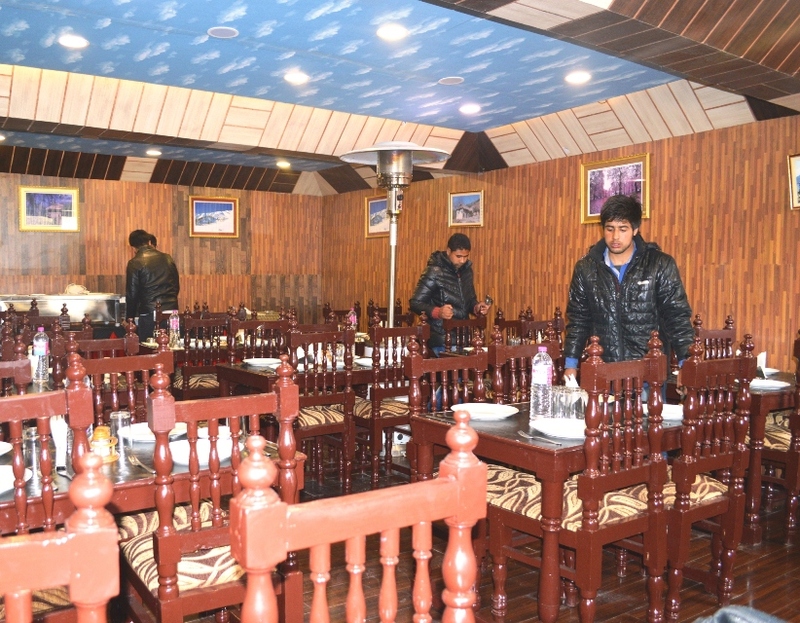 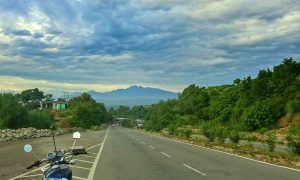 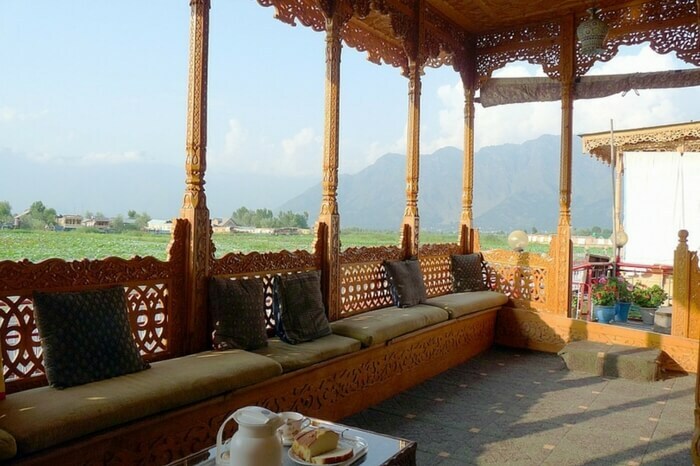 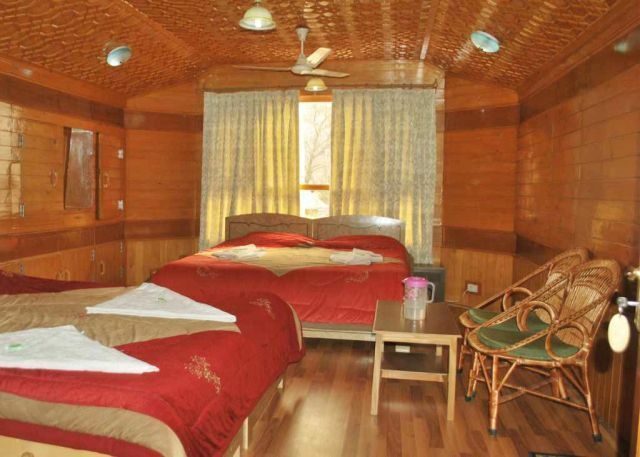 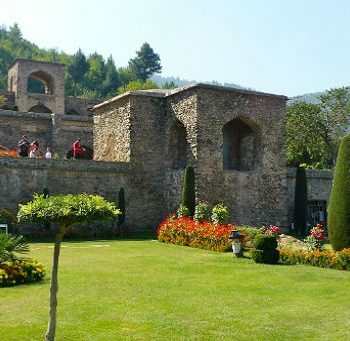 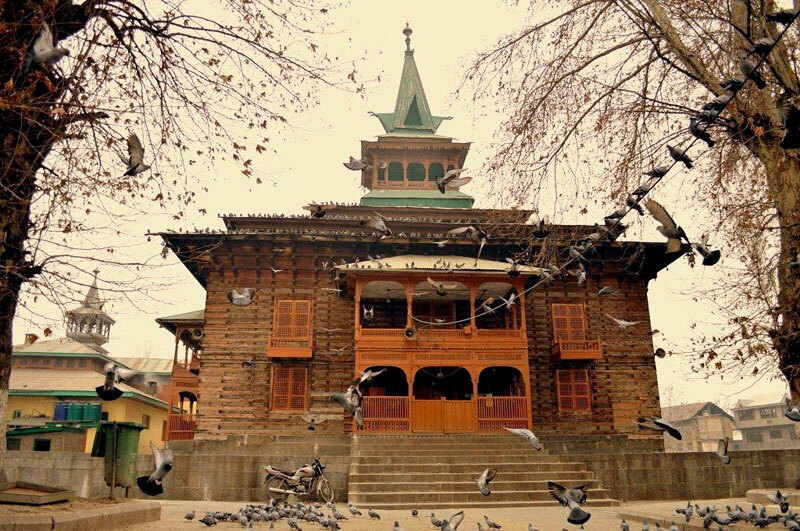 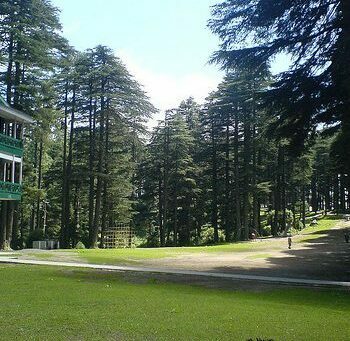 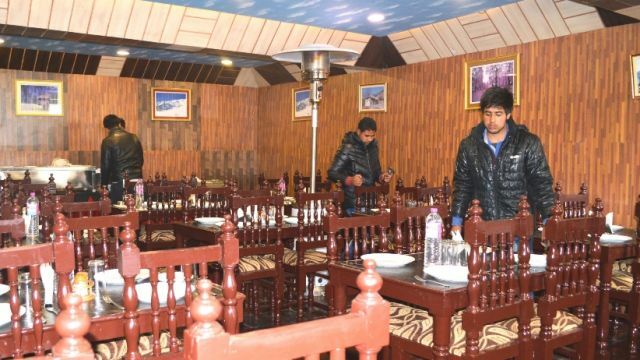 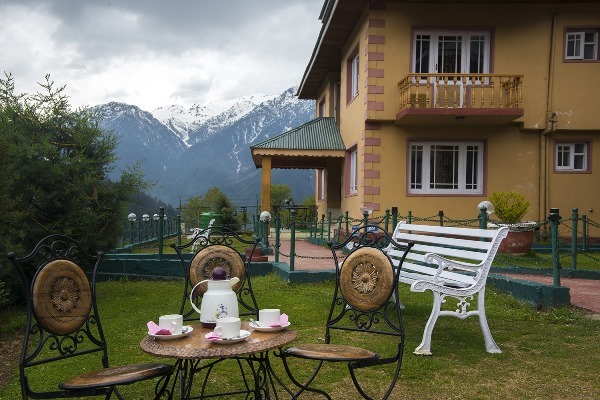 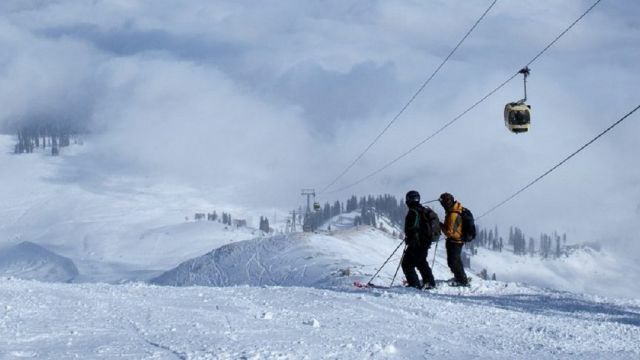 Kashmirhills.com, a KashmirMartTM venture is designed to provide best experience through comprehensive range of Jammu, Kashmir and Ladakh Tour Packages. 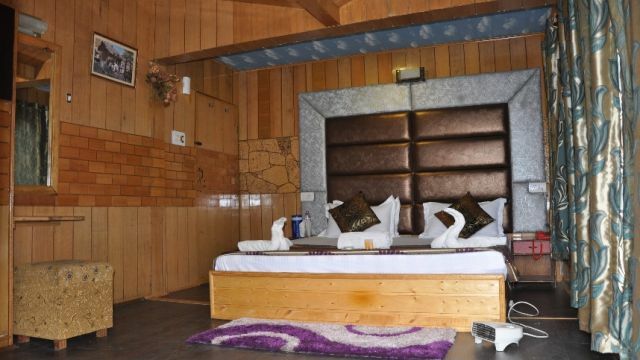 We want to arm the visitors with total information enabling to efficiently plan their vacations and book early and return with sweet memories to cherish for lifetime. 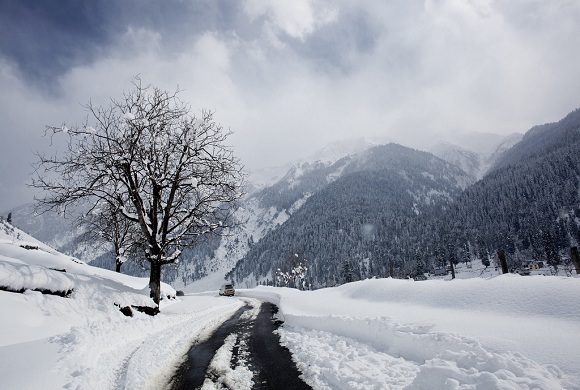 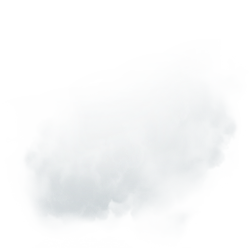 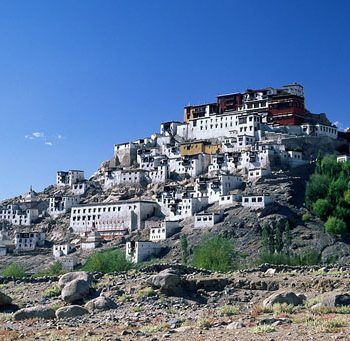 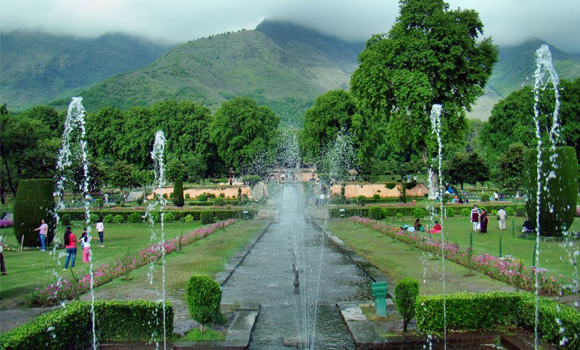 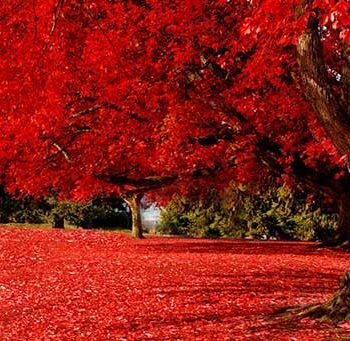 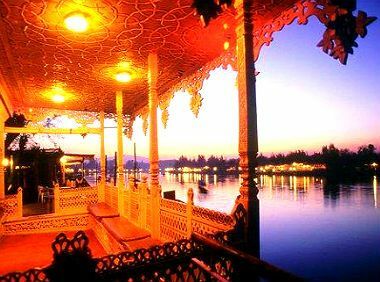 Seeking romantic and exciting Jammu, Kashmir & Ladakh Tour Packages? 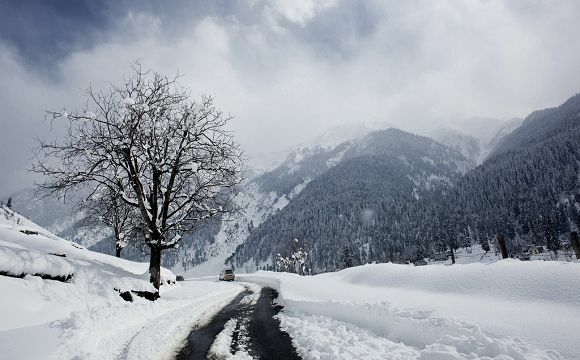 Welcome to Kashmir Hills.